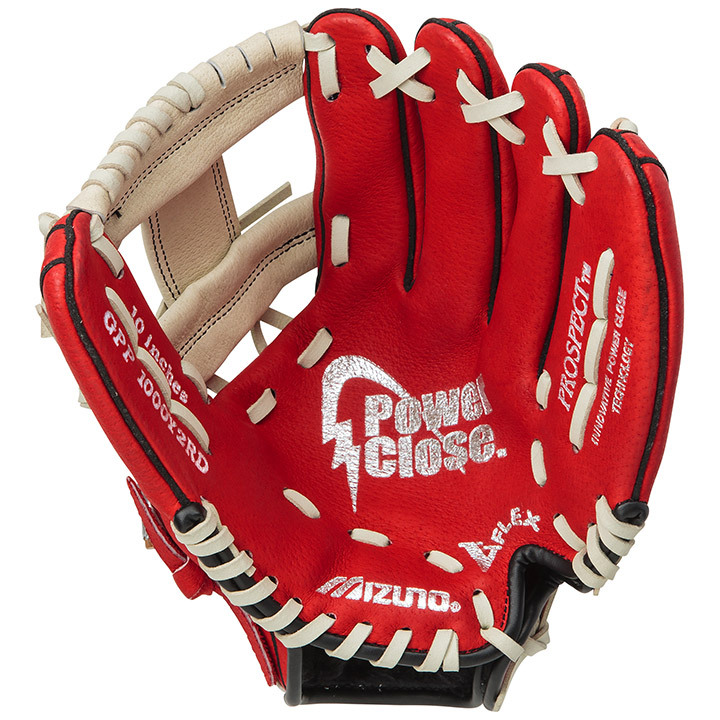 The Mizuno Prospect Baseball Glove is designed specifically for youth baseball players. Constructed with full grain leather for great durability, and Powerclose Technology for easy closing, the Mizuno Prospect baseball glove is the ideal glove for developing baseball players. 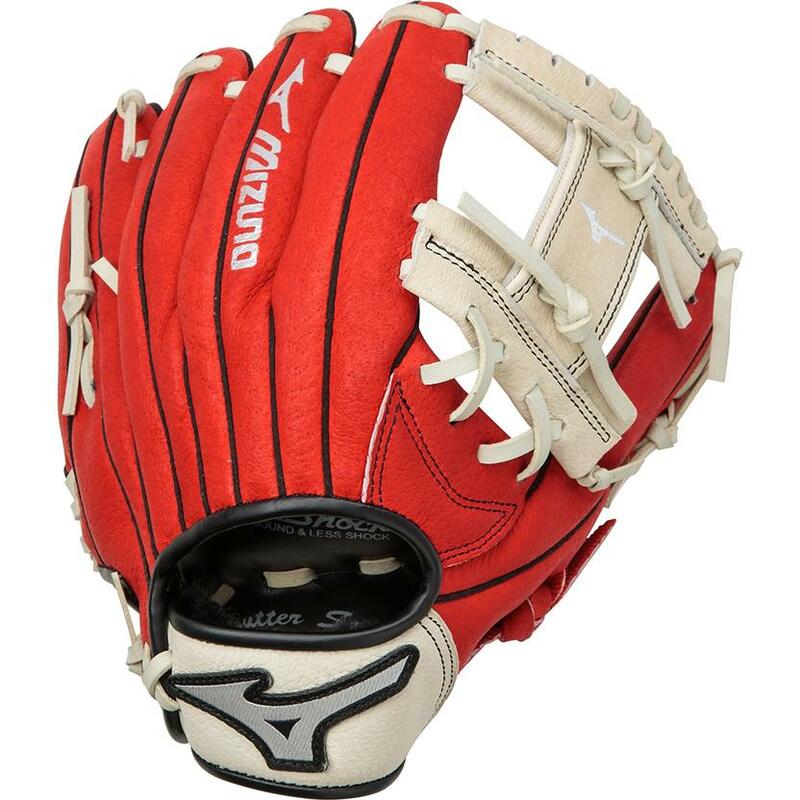 The Mizuno Prospect Baseball Glove also features the Parashock Palm Pad to absorb impacts and vibrations, and The FlexBridge Hinge to improve catching ability. The Mizuno Prospect Baseball Glove will help young ballplayers develop their game and grow their passion for the sport. 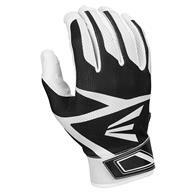 Easton Z3 Hyperskin Teeball Batting Gloves available for sale at your local Source For Sports store.